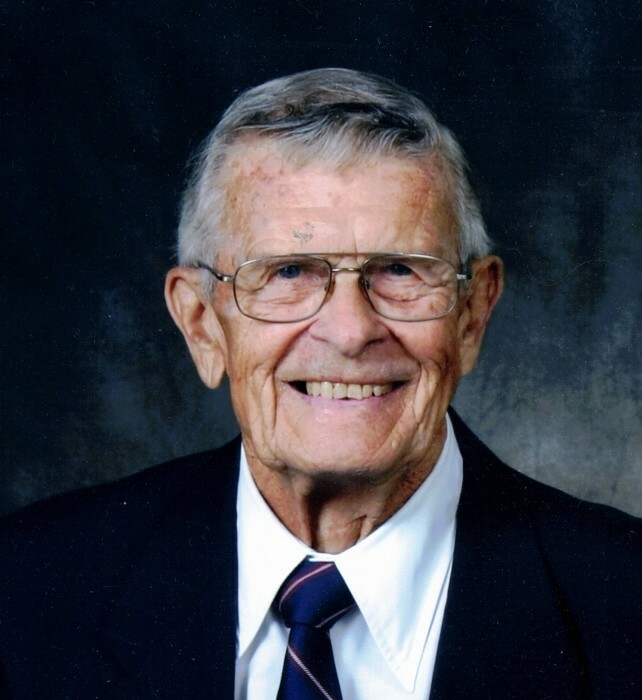 Obituary for Nelson Thomas Burchat | Heubner Funeral Home Barry's Bay Ltd.
On April 8, 2019 in his 90th year, passed away peacefully in the presence of his family. He was the beloved husband of Anne Loughran. Loving father of Rev Father Paul, Peter (Jeanette), John (Wendy) and loving grandfather to David. Predeceased by his parents Stella and Albert Burchat. Nelson will be fondly remembered and sorely missed by all who knew him. A visitation will take place on Thursday April 11th from 2 – 4 and 7-9 PM, and on Friday from 9-10 AM. A mass of Christian burial will be celebrated at St. Hedwig’s Roman Catholic Church on Friday at 10:30 AM. In Lieu of Flowers, for those wishing to make a donation in memory of Nelson can do so at the St Francis Memorial Healthcare Foundation.